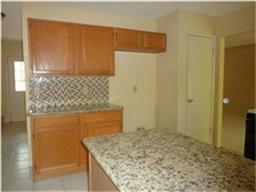 Welcome home to 30 Still Corner which is nestled in the ever popular neighborhood of Indian Springs. 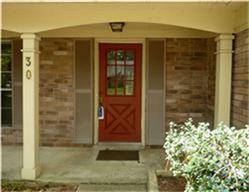 Picturesque front porch leads to a comfortable place to call home. Come inside and take a peek! Front entrance. 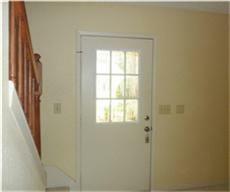 Stairs lead to 3 bedrooms, 2 baths, and game room. Opposite the stairs is a formal living and formal dining. 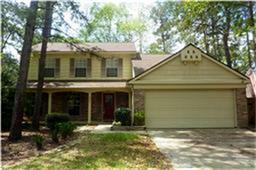 Large windows facing back yard let in lots of light. 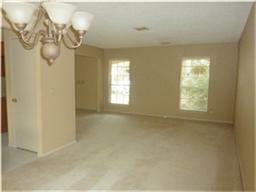 Another view of the formal living and dining space. These windows face the front yard. 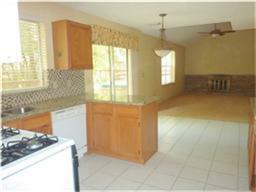 Adjacent to the formal dining room is the kitchen which is open to the breakfast and family room. 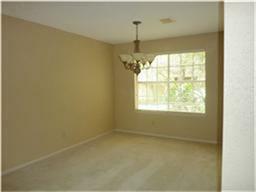 Spacious family room is light and bright. 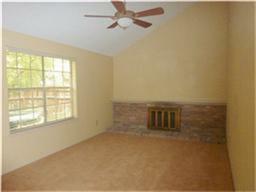 Notice the high ceiling, ceiling fan, and fireplace. 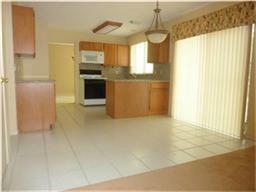 Breakfast area is open to the kitchen and has tile floors. 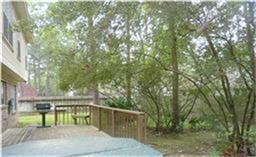 Sliding glass door leads to large deck out back. 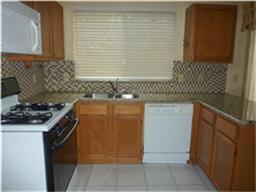 The kitchen is laid out for organization and efficiency. Another large window facing the back yard. 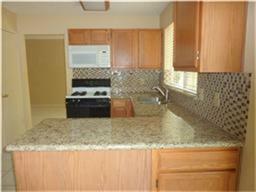 Kitchen boasts beautiful granite counters and tile back splash. 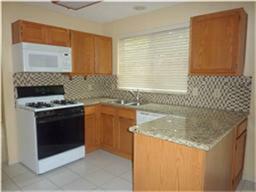 Plenty of cabinet space and ample pantry in this kitchen. 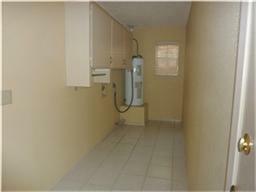 Generous sized laundry room with plenty of space for storage. 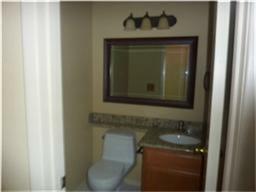 Half bath downstairs has been remodeled and dressed up with granite counter. 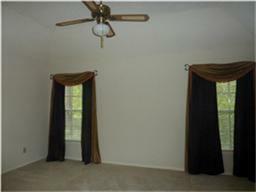 Game room, media room, bonus room, study, or whatever you need. 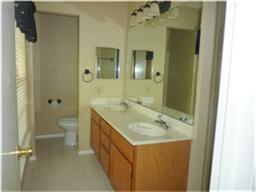 This space is versatile and located right at the top of the stairs. 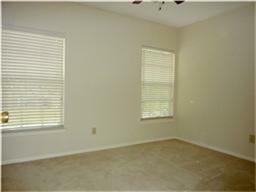 Master bedroom is large and has high ceiling. 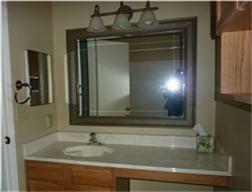 Master bath has double sinks, stand alone shower, and large window making it bright. Bedroom 2 of 3. 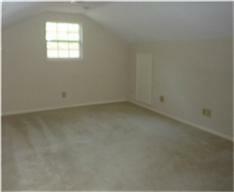 The secondary bedrooms are spacious. Bedroom 3 of 3. 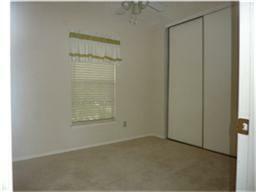 The closets in these bedrooms are nice sized. Secondary bathroom with tub/shower combination. 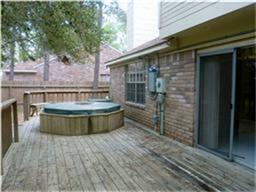 Large deck with spa for unwinding after a long day. 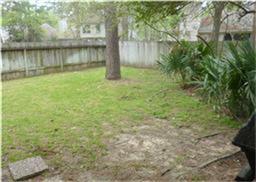 More yard space if you need for children or pets. Back yard is fenced. 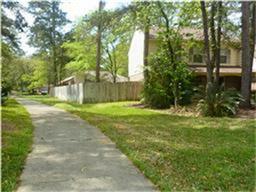 Hike & bike trail on the side of the house leads to neighborhood park.